He’s added more Blood Orange merch as well. 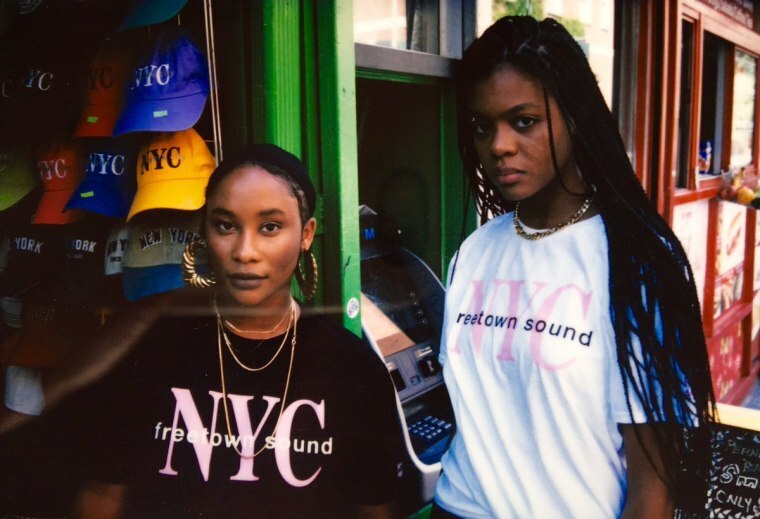 Dev Hynes has partnered up with Know Wave to bring a fresh line of t-shirts, bearing the name of his most recent album Freetown Sound. 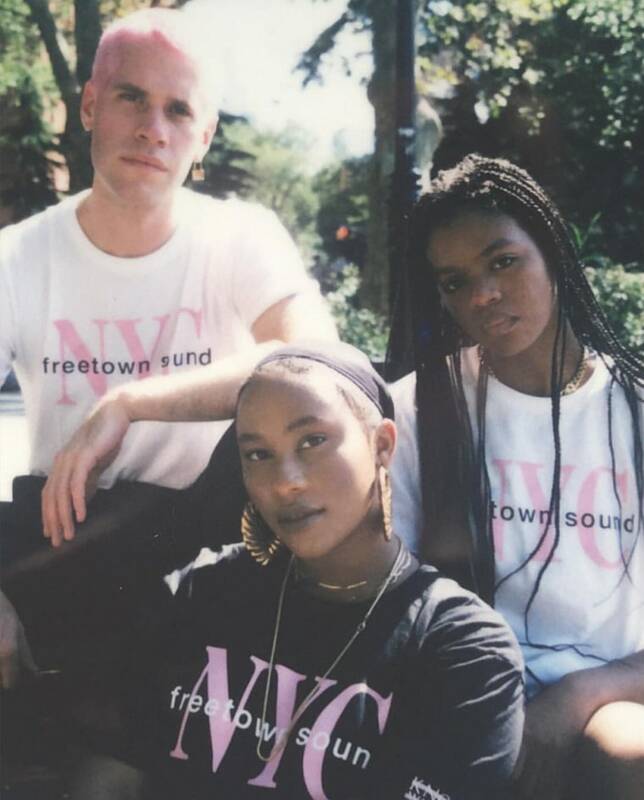 Hynes took to his Twitter Tuesday to announce the collab as well as show the photos he took of the shirts being modeled. The tees come in black and white bearing pink print. 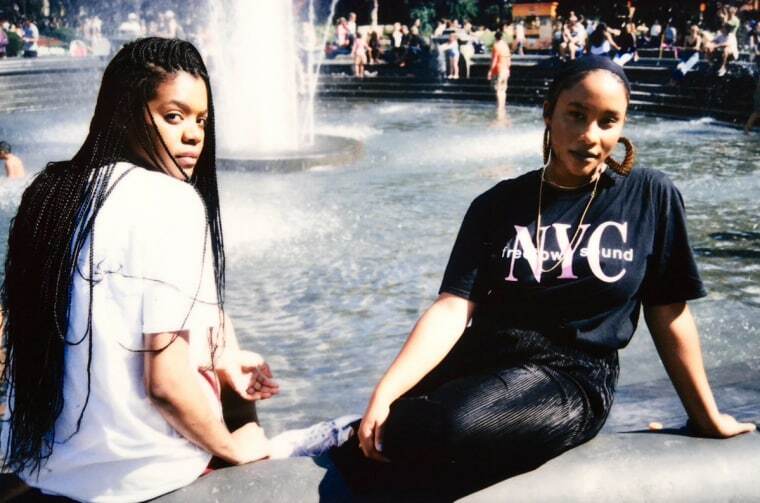 They feature the album's title as well as "NYC." 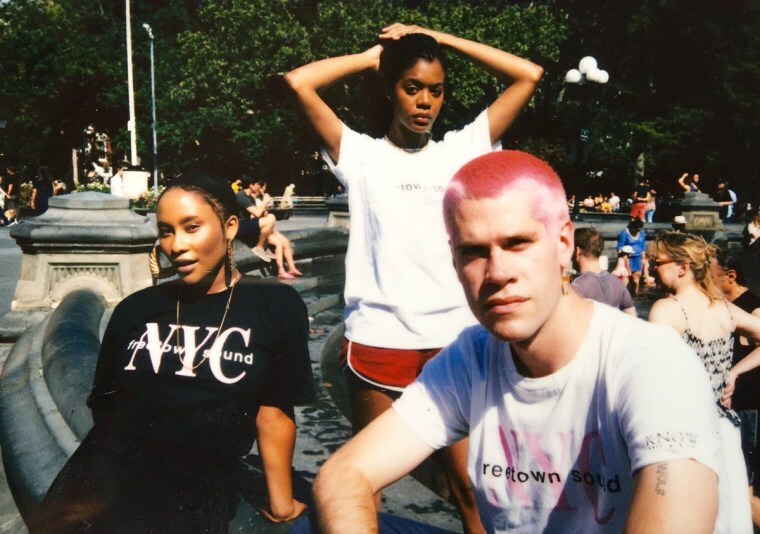 Along with the Know Wave tees Hynes has added another color way of them and other merch to his online Blood Orange store. Head to Know-Wave's website to order. Check out Hynes's photos below.